There has never been a better time to be an illustrated children’s book author! It is easier than it has ever been to write, illustrate, layout, publish and distribute your book. You can, quite literally publish your book and distribute it worldwide with the push of a button. Because they’ve forgotten how to PLAY! ALL ON A BUDGET! All in just 30 days! This program is delivered in 21 video trainings and includes Templates, Sample Form, Resource links and a complete transcript of the entire training. But the program doesn’t stop there! In addition to taking you step-by-step through your first illustrated children’s book we also are going to train you on how to use the most POWERFUL open source and Freesource Graphic Editing Software on the market. Many author-publishers spend hundreds of dollars on software or monthly subscriptions for EXPENSIVE commercial Graphic Editing software such as Adobe Photoshop. The problem is that they don’t have any experience with these packages and many of the features of those programs aren’t needed for their publishing goals. In our training we will show you how to get FREE opensource software with the features you need and how to use it. In this 14 video training you will go from an absolute beginner to a working knowledge of these programs. With practice you will be able to create the images you want, understand the process of graphic editing and have a powerful set of tools in your publishing tool box for future projects. Finally, when you’ve published your first book you are going to want to give it a platform to help it standout from the crowd. While there are many commercial websites, marketing companies and professionals who will want to charge you to promote your book with a webpage or a special domain, we are going to show you how to do it for yourself, FOR FREE or inexpensively. The WORDPRESS BOOTCAMP is a 16 video series to take you from beginner to an author with a platform to share your content with the world. So there you are. Everything you need to get started as a publisher and author. 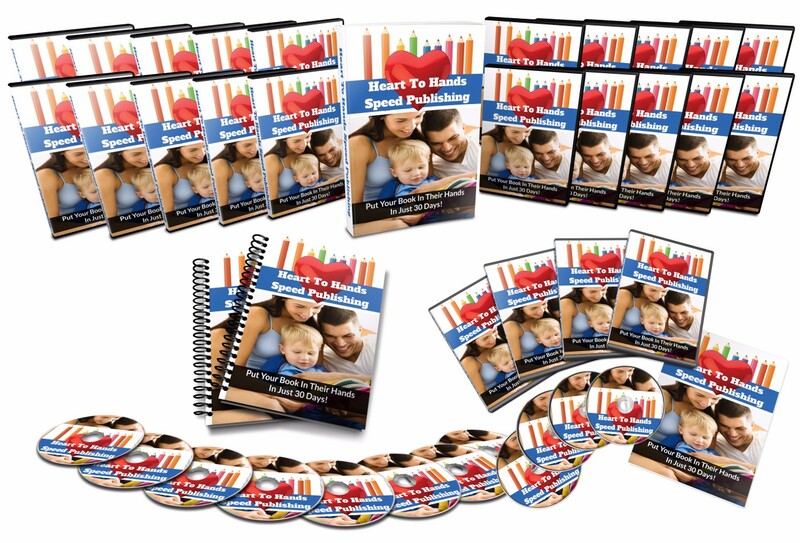 The HEART TO HANDS SPEED PUBLISH program - 21 video training course with templates, sample documents, transcripts and resources to get your first book written, illustrated, designed and published in just 30 days. The GRAPHIC EDITING FREE SOFTWARE POWER TRAINING - 14 videos to take you from beginner to a competent graphic editor who can work with the most powerful Free Source software available. 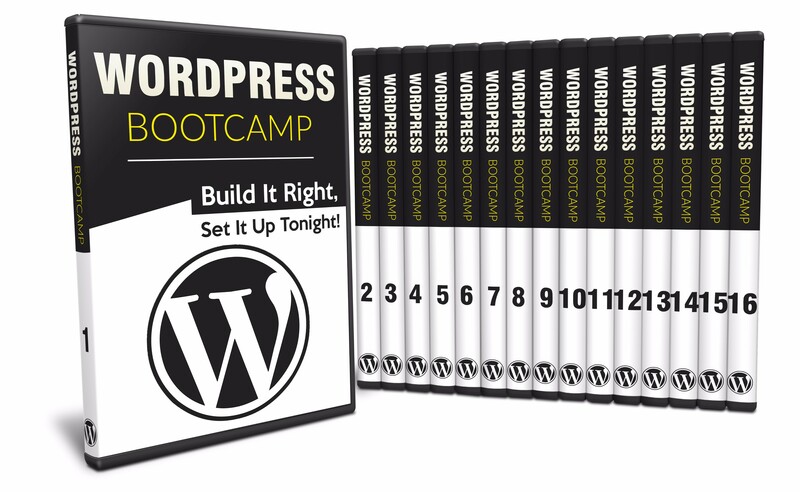 And finally the WORDPRESS BOOTCAMP – 16 videos that will take you from setting up your first WordPress website, to publishing your content on line. When Kent Messer says, “There has never been a better time to be an indie author!” he means it. With thirty years of experience of the publishing industry he has been at the forefront of the changes that have shaped modern indie publishing. From his first bookstore to his first publishing company to training professionals on how to use self-publishing to build their professional platform he has always brought the best that the industry has to offer to his clients. As a consultant and author, he has written fiction and non-fiction, published in professional journals, and literary journals. He’s published fiction, graphic novel, children’s books , general literature and other genres under various pen names. He has also published a two books under his own name. Put Your Book In Their Hands In Just 30 Days!